A yearlong campaign to address some of the community’s most pressing health issues is underway in Mercer and Lawrence Counties. Sponsored locally by Sharon Regional Medical Center, the American Heart Association’s Healthy For Good™ movement provides activities and education to help community members make healthy changes that last.v Highlighting the initiative is the new “Healthy Steps Walking Program”, which encourages the community to take the first steps toward becoming Healthy For Good. 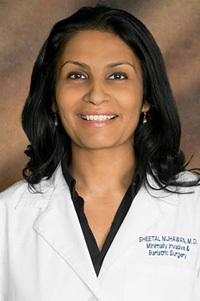 Each month, Sharon Regional Medical Center will host a fun walk, during which participants will have the opportunity to talk to medical professionals to learn about healthy living and ask questions about cardiovascular health. The first walk in the Healthy Steps Walking Program will be held at 4:30 p.m. on Thursday, May 10 at LindenPointe. 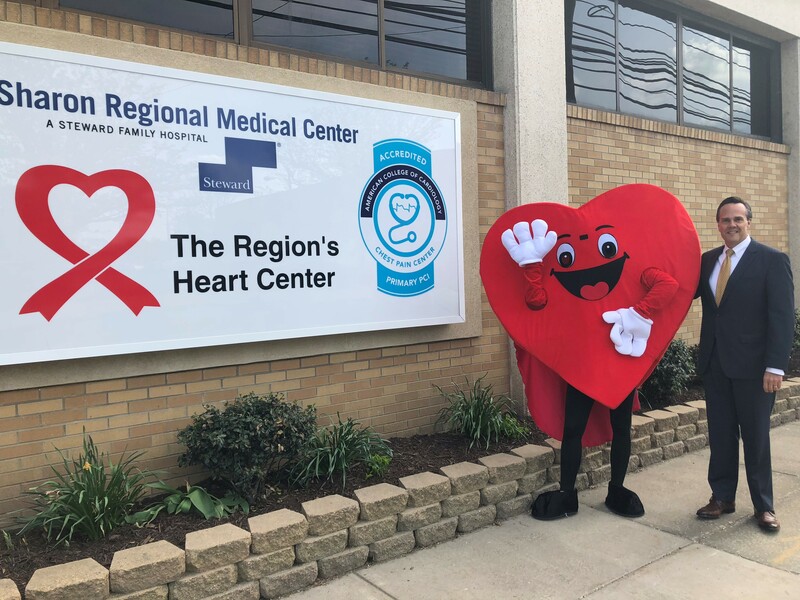 Representatives from Sharon Regional Medical Center and the American Heart Association will meet participants in the parking lot along Christy Road to detail the program before walking along LindenPointe Trail. Future walks are scheduled for the second Thursday of each month. Eat Smart. - Make healthy, delicious choices wherever and whenever you eat. Add Color. - Make life more colorful with fruits and vegetables. Move More. - Infuse more movement in your life for optimal health. Be Well.- Create balance, vitality and wellbeing through self-care. The campaign’s marquis event is the Healthy For Good Heart Walk, set for Thursday, October 11, 2018 at Buhl Park. Dr. Brandon Mikolich, cardiologist at Sharon Regional Medical Center will chair the walk, along with his father, co-chair and fellow cardiologist, Dr. J. Ron Mikolich. Walking or participating in any exercise that raises your heart rate can boost your energy, strength and mood, while fending off serious health issues like obesity, high blood pressure, poor cholesterol and bone loss. The American Heart Association recommends at least 150 minutes of moderate aerobic activity per week for adults and 60 minutes of physical activity per day for children. Look for additional details about the Healthy For Good Heart Walk and other events throughout the year.